Believe it or not, 20% of South Africans see little point in using a password for safeguarding their online activities against cybercriminal attacks. That’s according to a survey by security firm Kaspersky Lab and B2B International. Most experts still maintain that information such as passwords, banking log-on details and credit card details are highly sought after by cybercriminals. Yet a large chunk of South Africans still make it easy for their accounts to be hacked. While the survey found that 43% of respondents in South Africa named passwords among the ‘valuable information that they would not want to see in the hands of cybercriminals’, a considerable 20% ‘saw no inherent value in their passwords for criminals’. 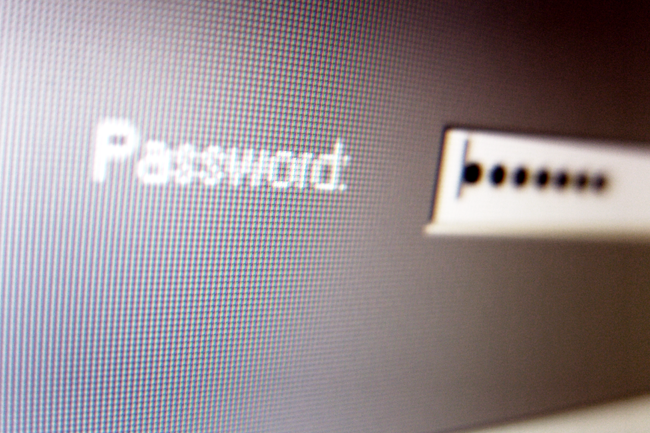 The most commonly used passwords are ‘123456’ (no surprises there!) followed by ‘123456789’. Some even use the word ‘password’. The result? Kaspersky says 19% of South Africans’ accounts were hacked last year. According to Fin24, a Trustwave global security report found that weak passwords contributed to more than 30% of intrusions investigated by the company in 2013 alone.